The world's first shopping scent. We named it Madison Avenue, after New York's most celebrated street of boutiques. 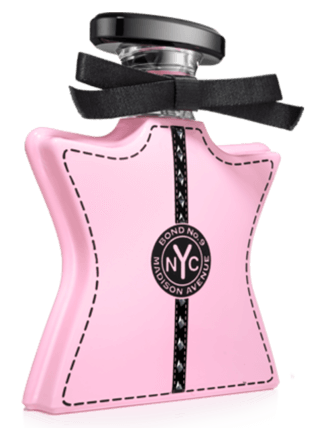 A high-energy daytime bouquet with come-hither woody-mossy chypre notes long favored by fashionistas. I purchased this scent & LOVE IT. 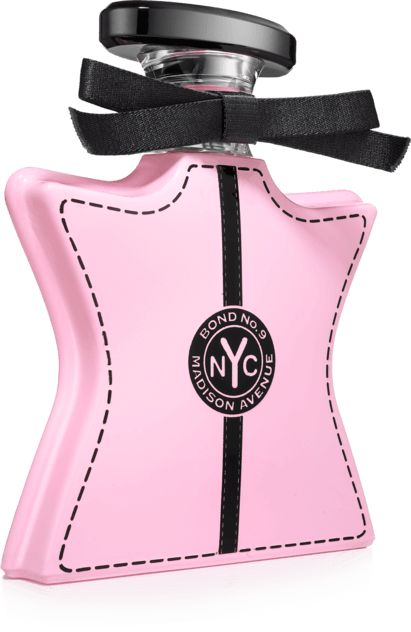 I have several other Bond 9 scents as well. They’re all GREat!! Got this as a gift for my bday, this was my first time using a bond no9 fragrance and i love it!! It’s not so strong but it’s still long lasting and is perfect to use year round. It just smells amazing! I got this for my Birthday in August and I hadn’t opened it. I was running low on my go to scents and opened it and I am in Love. It is an amazing clean scent everyone compliments me on it and I can still smell it at the end of a long day! My newest favorite perfume. It's worth every penny. Absolutely love it. Love me so Madison avenue! This is my daily fragrance, but I mix it with High line one spritz of each, on top of each other (doesn't matter which goes on first)! The fragrance is fresh, clean, sophisticated and luxurious. Very original fragrance that lasts all day, yet it's not overpowering. I own 3 other Bond 9 scents, Scent of Peace, Nuits de Noho, and the signature perfume. This one has quickly become my favorite! You'll love it! I own many Bond fragrances but this is now my favorite. I was first introduced to this fragrance in a magazine. You know, the page that you flip up and smell. I fell in love from that moment. It only got better now that I own it. It lasts all day and night and gets better as the day goes on. Good work Bond! I found the advertisement for Madison Avenue in the Sacks Fifth Avenue catalog...it was the most heavenly scent I have ever smelled. 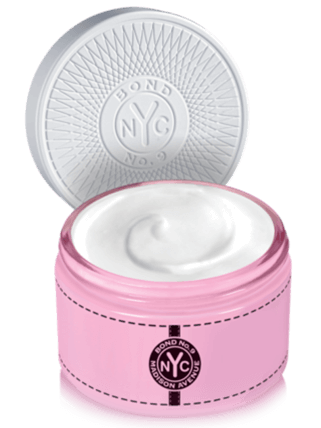 The perfect blend of bergamot, rose, and patchouli. Sophisticated and intoxicatingly unforgettable.